Can add that I’m a huge classical 60´s bands fan and that this is one of my most played albums with my garage obsession to highly recommend anyone who listens to wearethelastbeatniks music to give this album a run. Full album cover of the classic Velvet Underground record, featuring reimaginations by Kelley Stoltz, Warm Soda, Ty Segall, Blasted Canyons (featuring Jeremy Cox of Royal Baths), White Fence, The Fresh & Onlys, Burnt Ones, The Mallard, Here Comes the Here Comes, K Dylan Edrich, and Thee Oh Sees!!! Limited to 1000 copies EVER. 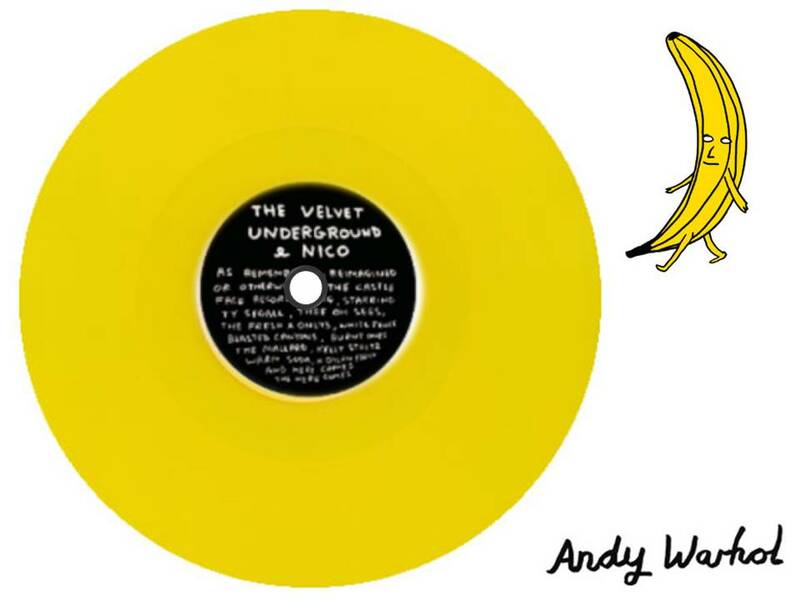 On Banana Yellow vinyl, with original art by David Shrigley. Only available through this site and from the bands at shows, no distro. Please note: PRE-ORDER ONLY – vinyl will ship November 6th. Thanks for yr patience.